Put some zing in your whistle! 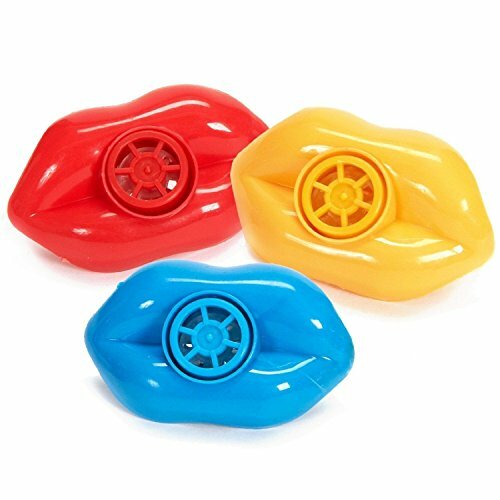 Shaped like lips, these plastic noisemakers make fun favors for goody bags and more. Great for little ones who are working on blow and oral motor skills in speech therapy!